Refresh Appalachia is a regional economic and workforce development initiative that works to establish a sustainable training and development program for beginning farmers and ranchers in southern West Virginia and Central Appalachia. A social enterprise of the Coalfield Development Corporation (Coalfield), Refresh Appalachia applies Coalfield’s successful 33-6-3 framework in Lincoln County to grow an intensive agriculture industry and skilled workforce poised to create and retain community wealth through local and regional food system jobs and markets. The 33-6-3 model promotes workforce development: a Refresh Appalachia participant spends 33 hours working for an income; devotes 6 hours a week to core community college and business classes for an associate’s degree in entrepreneurship; and commits 3 hours per week to life skills coaching (parenting, financial management, and goals). This initiative strives to supply and strengthen the local food system, increase access to healthy food, and aggregate and distribute produce to meet regional and national markets. Refresh Appalachia enhances the knowledge and skills of beginning farmers and ranchers by creating a network of training sites called Learning Farms Incubators, which then generate revenue and serve as hands-on training sites for beginning farmers, ranchers, and high school students.  “Refresh Appalachia- Lincoln County” is a collaborative partnership between Coalfield Development Corporation, Lincoln County High School, Unlimited Future, Inc., Step By Step, Inc. and the Lincoln County Economic Development Authority. The project team consists of project implementers, community partners, and technical assistance providers; each member of the collaboration has his or her own role. Coalfield Development Corporation provides on-the-job training and mentorship; Lincoln County High School hosts the Learning Farm Incubator as well as recruits and educates students; Unlimited Future, Inc. provides training and marketing support; Step by Step, Inc. recruits and mentors program participants and identifies communities in need of fresh produce; and, the Lincoln County Economic Development Authority identifies additional sites, supports sales, and conducts community outreach. 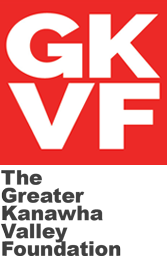 Funding from The Greater Kanawha Valley Foundation supports staffing, training, and building materials.